Since the 1990s, they are related to the collection of fees ( piso or extorsion ) and robberies of microbuses, tianguistas, and the sale of drugs in Iztapalapa. 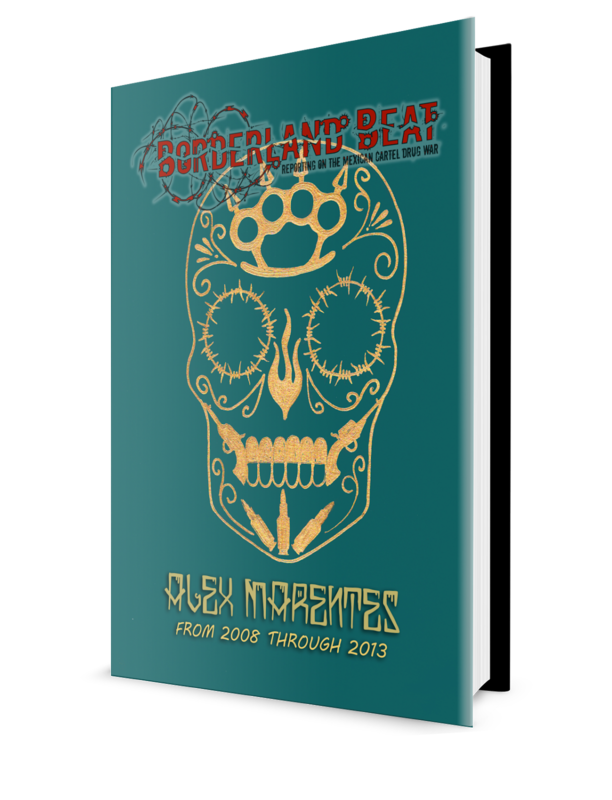 For more than 20 years, the criminal group "LosTanzanians" have been the scourge of Iztapalalapa. They went from robbery of pedestrians to assault on public transport, then to the sale of drugs and the extortion of tianguistas and microbuses , according to reports from the capital's Attorney General's office (PGJ- CDMX ). From its bunker in the Leyes de Reforma neighborhood, "Los Tanzanios" formed an army of "hawks" (halcones) and dealers, whose main point of sale is "the one of the blue tambos", since it is a property whose roof features three of these containers. The leadership of the organization is, since the beginning of the nineties, in charge of the García family. This weekend, investigation agents arrested their current leader, Nicolas Enrique "El Nico" or "El Tanzanio", after an operation where they confiscated long, short and drug weapons. Investigative agents assigned to Xochimilco who caught "El Nico" on Calle Azule and Callejon de Chinampac de Juárez, in Iztapalapa . He was with an 18-year-old girl in a white Mazda truck; his suspicious attitude attracted the attention of the authorities. "El Nico" offered 2 million pesos to agents of Xochimilco to free him, for which he is also accused of bribery. 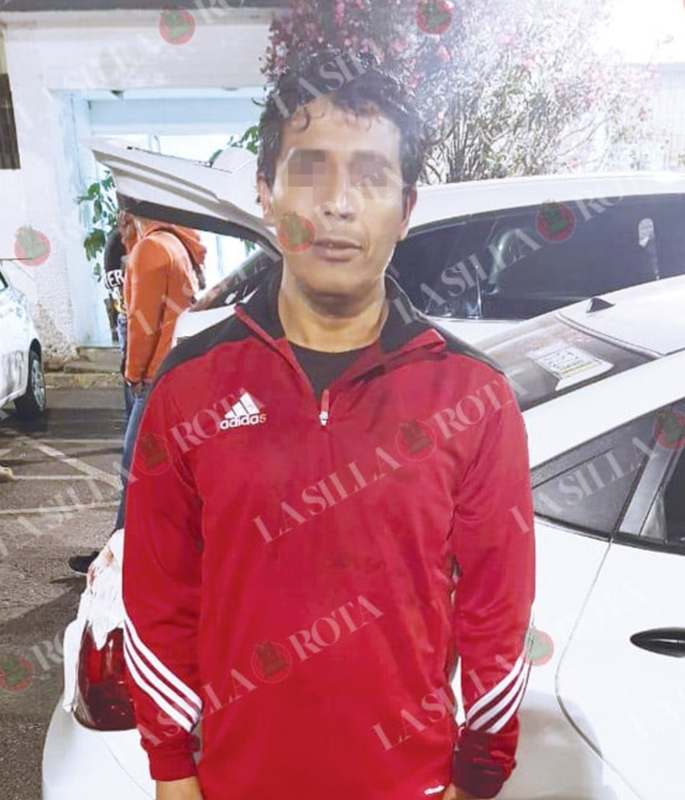 Between feints and claims, "El Nico", 49 years old and the girl, 18 were taken before the Central Agency of Investigation (ACI), in the middle of a rigorous security routine. Juan Manuel García González, "El Chacal" , was designated as the main leader of this band , who in his past was a member of the Secretariat of National Defense (Sedena) , so his knowledge in weapons were elementary for his accomplices. "El Chacal" was arrested in 2005 and to date remains in prison , but the group remains in operation and has not been completely disbanded , despite the fact that the capital authorities made some arrests. In 2014, the National Security Commission confirmed that four alleged members of this organization were arrested in an operation . 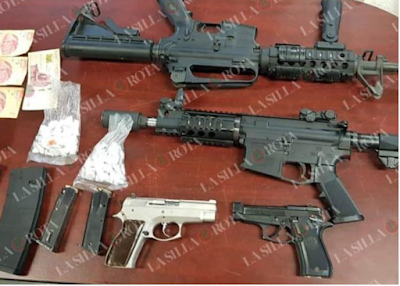 Those apprehended identified themselves as Luis Demetrio García, "El Oso", César Uriel Cazares, Felipe Noguez Franco and Fernando Artínez, "El Fercho". Despite having already been in existence for 17 years, the authorities have not achieved the complete dismantling of this criminal cell , but they have information that the area of ​​operation is already in the whole municipality of Iztapalapa, as well as other surrounding districts such as Tláhuac and Tlalpan, although there are reports of its presence in Coyoacán, but it is not yet confirmed because "Los Rodolfos" and "Los Molina" maintain an intense struggle for control of the territory. At the beginning of the century, "Los Tanzanios" were led by Juan Manuel "El Chacal", who became one of the most wanted in the central area of ​​the country. Both federal and local authorities followed him. In 2004 he was arrested for the theft of a Tsuru vehicle which qualified as a taxi. It seemed like a common crime, but "El Chacal" was actually being chased for kidnapping. According to his file, "El Chacal" was military, for which he was trained in the handling of weapons. To this day, he is still being held. Abandoned in the neighborhood of Del Moral, in Iztapalapa , "Los Tanzanios" were confronted by several criminal gangs in the area, particularly those on Calle 27. Dozens of homicides are attributed to them and most of their members enter and leave prison, according to reports from the Attorney General's Office. They are related in the same way to the collection of fees to microbuses from different routes, in addition to vendors. 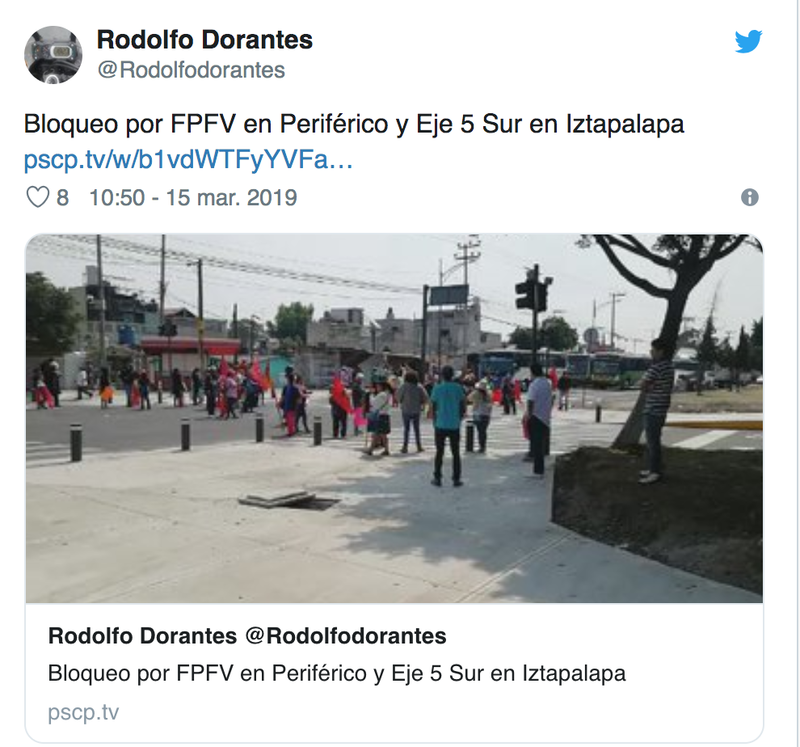 "They charge between 50 and 150 pesos for opening bundles of clothes and not collaborating with them, the merchants are physically attacked," reads the "El Chacal" file. For this particular crime they are allegedly in collusion with local police both preventive and federal. 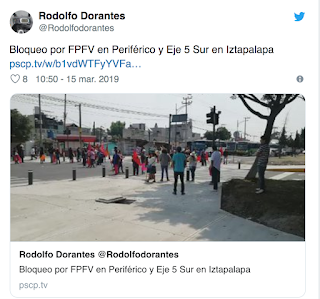 On March 19, members of the Francisco Villa Popular Front closed Eje 5 Sur and Periférico, Colonia Chinampac de Juárez, because merchants reported being victims of extortion. They had little more than three hours when individuals armed with stones and sticks violently dispersed them, ie the merchants. Five injured, two of them hospitalized was the toll that day. These were gangsters paid for by "Los Tanzanios." As a result of these aggressions, there have been no new protests in the area. 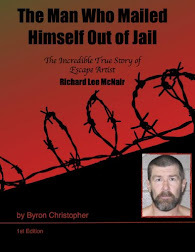 Based on informants from the capital police, it was "El Nico" who ordered the beatings, in order to stifle everything and all who exposed his criminal group. This man inherited the leadership of the band after the arrest of his brothers and the retirement of his father, who founded "Los Tanzanios" in the early 90s. Low lifes with no sense of purpose other than rob, beat helpless people. I hope he gets what he deserves in prison. 10:22 you really belong in a dog house. Foreign contractors and parnas in crime don't leave much behind. He was going to bribe the police that arrested him. But blood money, that came from pisco, kidnappings was not accepted. plasa que calientan, plasa en la que bailan como unas pinches gallinas.